academic and real-world business contexts. who wish to further improve their language skills to meet graduate-level business study standards. graduate-level business program at another top-tier university. 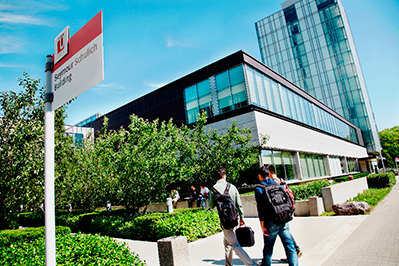 participate in networking and interview situations, and deliver a presentation to evaluators from York University’s Schulich School of Business. 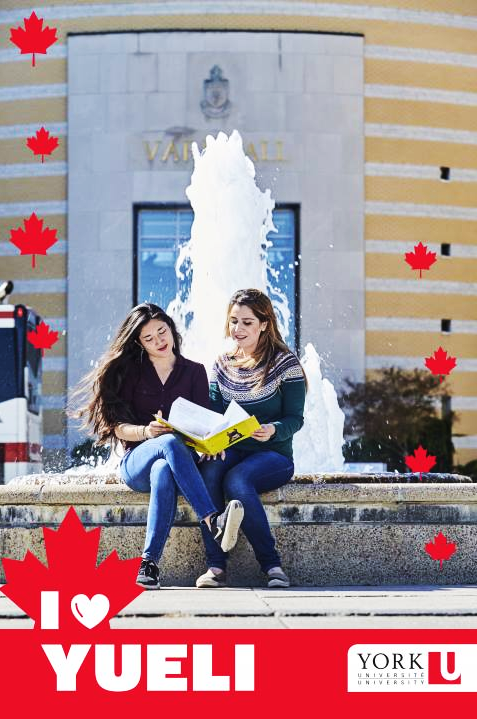 English-speaking Canadian students (Community Leaders) lead social and cultural activities in and around Toronto, helping you practice conversational English in a stimulating environment and make the most of your Canadian experience. Over 8 weeks, prepare for graduate studies in business by raising your proficiency in reading, writing, listening and speaking English in a business context. The Pre-MFin Program is committed to building your academic reading, writing, listening and speaking skills as they apply to a business context. The program is in two parts, the Pre-MFin itself and the Business Master’s Adjunct Program (BMAP). Over 3 weeks in July, the Pre-MFin focuses intensively on developing your English language and academic business culture skills. The program content is based on authentic material from the world of finance. Each Pre-MFin class integrates reading, writing, critical analysis skills and presentation skills. It also provides plenty of opportunities to improve communications skills that are key to academic and career success. In the second part of the Pre-MFin Program starting in September, you will begin the BMAP. Together, the Pre-MFin/BMAP package strives to enhance your skills and prepare you for success. The program also builds your confidence to exceed expectations in your Master’s studies and life-long career goals. Non-refundable deposit of $1,000.00 is required to complete your registration and receive a Letter of Acceptance.